When the 2017 Weber State University football season ended, the team fell short in the third round of the FCS playoffs. 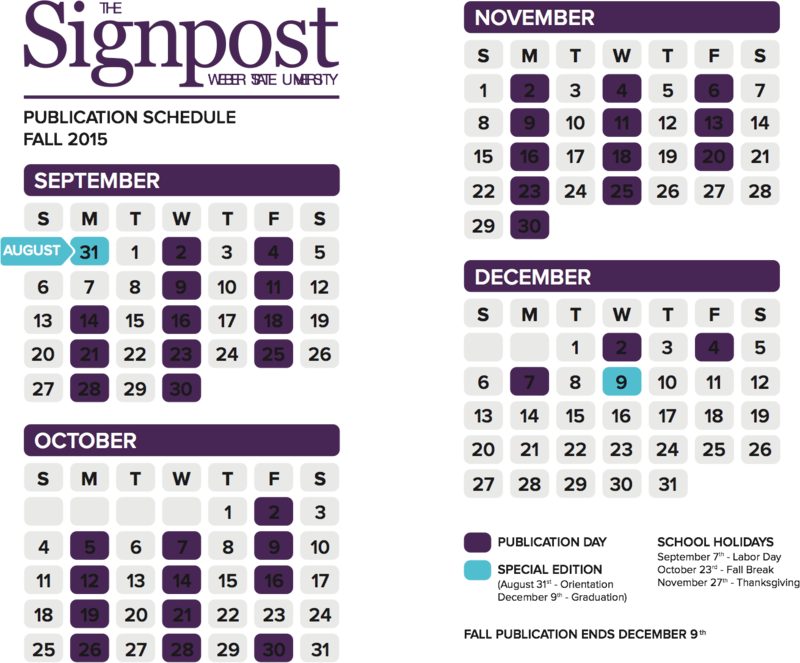 While it can be easy to focus on the heartache of a promising season that ended too soon, the 2017 season set a new benchmark and continues the upward trajectory that has been trending over the past few seasons. 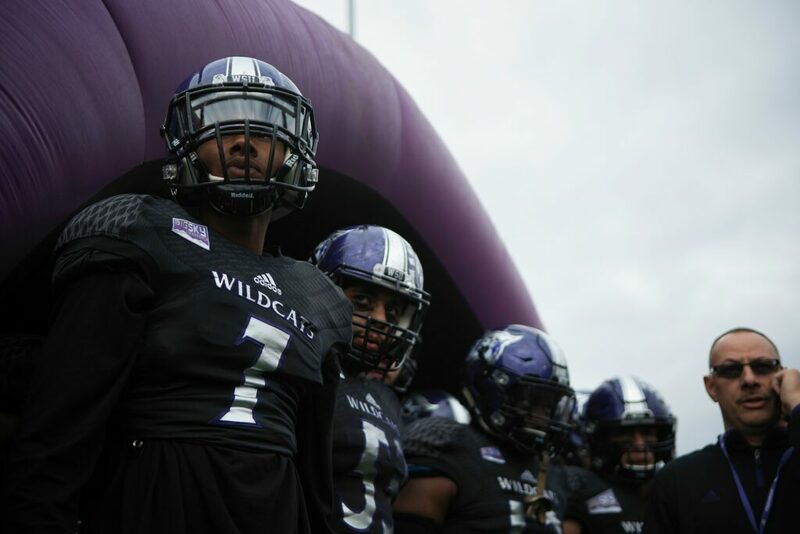 In 2017, the Wildcats football team achieved a school-record 11 wins, it matched its best-ever final ranking as fifth in the FCS polls, scored more points than any other team and nearly defeated JMU in the FCS playoffs. Since Hill took over as head coach after the 2013 season, the program has steadily progressed and shown improvement. After finishing with a 2–10 record in his first season at the coaching helm, the Wildcats increased their win total by four games and finished 6–5 in 2015. In 2016, the ’Cats again saw a slight improvement by jumping to seven wins on the year. 2017 was then the breakout year for the program, as they won two playoff games for the first time, as well as enjoying a seven-game win streak and a share of the Big Sky Championship. The program even gave their fans a special treat in November, as they hosted their first-ever playoff game in Stewart Stadium. 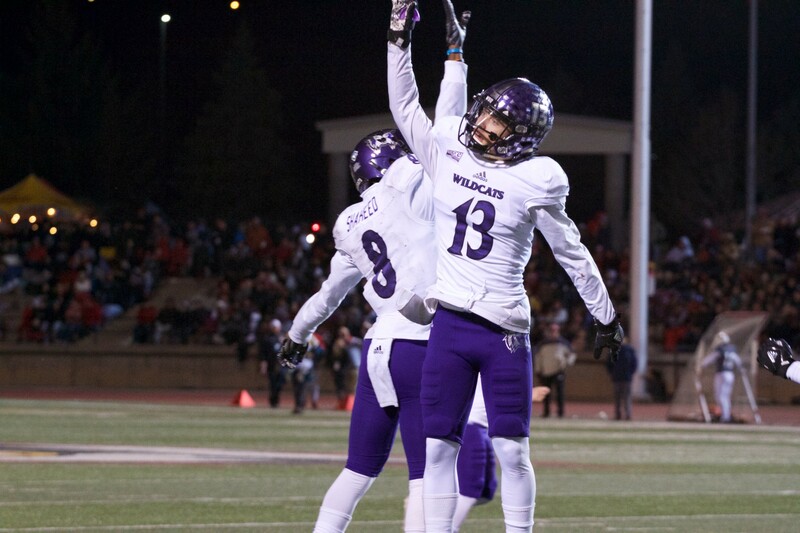 The Wildcats came out victorious, sending Western Illinois home after a 21–19 WSU win. When it comes to winning football at Weber State, fans immediately think back to 2008, when the Wildcats won 10 games and headed to the playoffs. While that season was historic for the program, the following years featured a sputtering Wildcats football team trying to keep their momentum going both on and off the field. After many changes in coaching, offensive/defensive strategy and even within their recruiting approach, Weber State has steadily improved over the last three years and the Wildcats want to keep building off of that success. The first move WSU made in the offseason to keep their momentum going was locking down their leader. Coach Hill was given a contract extension, keeping him at WSU through the 2023 season. While this is not a guarantee, he will stay until the contract reaches its end, proving Hill is serious about the future of Wildcat football. One hiccup for the team and the immediate future came on Dec. 27, 2017, when offensive coordinator Fesi Sitake announced on Twitter he would be leaving the Wildcats and joining the coaching staff at BYU. On the positive, Cantwell put in a respectable statistical season as quarterback, finishing with 2,978 passing yards and 25 touchdowns. Cantwell certainly cannot be described as a, “one-trick pony,” as his dual-threat prowess was also evident by finishing second on the team in rushing yards with 597, and eight touchdowns on the ground. Senior tight end Andrew Vollert also had a fantastic offensive year, leading the team with 773 receiving yards and five total touchdowns. Vollert was also a favorite target all season for Cantwell, as he also led the team with 61 receptions, 10 more than the closest Wildcat in that category. On the defensive side of the ball, senior cornerback Taron Johnson had a career year as well, setting the tone with solid defensive coverage and snagging three interceptions on the year. Johnson also became the fourth-ever Weber State player to win the Big Sky Conference Defensive MVP award. Johnson then received national recognition for his Big Sky Conference play, as he was invited to, and will play in, the Reese’s Senior Bowl in Mobile, AL on Jan. 27. This will be a chance for him to showcase his skills and abilities against other top seniors from around the nation from other FCS schools and FBS schools as well. Weber State also saw 17 players earn All-Conference honors for their conference play, while eight of the 17 were featured on the first team. This was a conference best, as no other team had as many players named first-team All-Conference. Right now, the future of WSU football is in Hill’s hands. With another year at the helm and another offseason to gear up and move forward, it is up to him to lead the Wildcats into 2018.